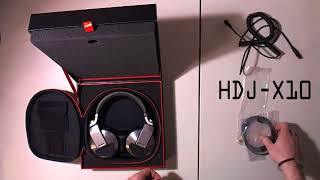 Considering purchasing the Pioneer HDJ-X7 Headphones Black? Have questions? Ask people who've recently bought one. 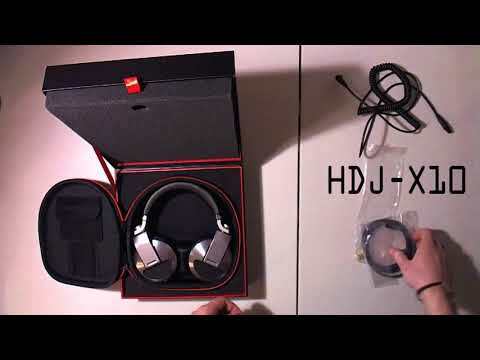 Do you own the Pioneer HDJ-X7 Headphones Black? Why not write a review based on your experience with it. The packaging of has a headphones alone is high quality and comes with everything you need for all audio inputs. Comfy design that fits your head perfectly and sits on your ears for long periods of time without becoming uncomfortable or irritating. The sound quality is amazing and never has any faults. Every sound can be heard beautifully and crisp. Would highly recommend to Dj's, producers and anyone that just wants a decent pair of headphones to listen to their music. 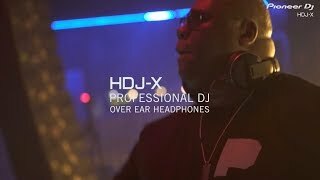 Seen a video for Pioneer HDJ-X7 Headphones Black online or have you own video? 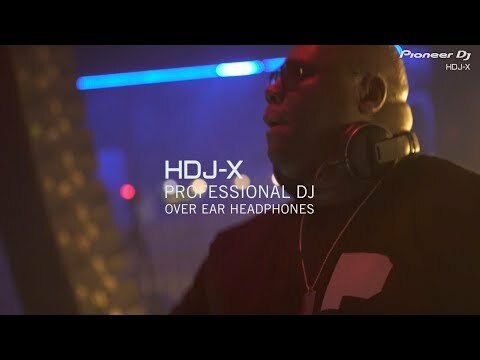 Check out Pioneer HDJ-X7 Headphones Black on DJkit.com!